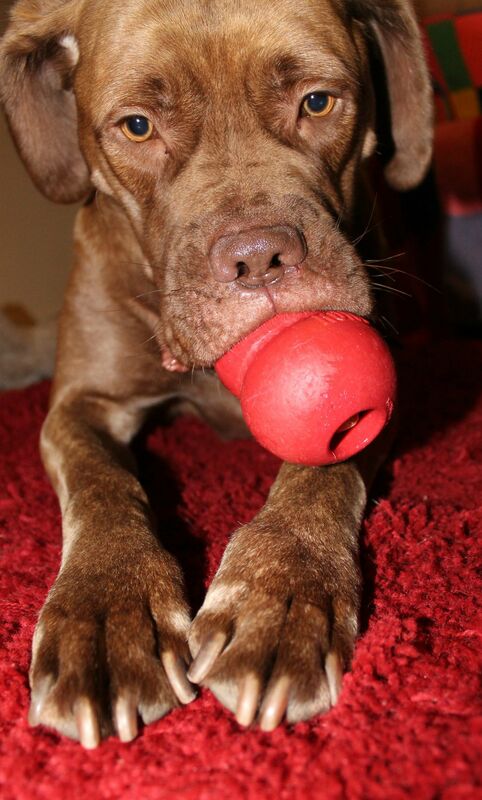 Scooby is a loving and affectionate 2 year old female Dogue De Bordeaux cross in great health. She loves nothing more than cuddling up to you on the sofa and playing with her toys. 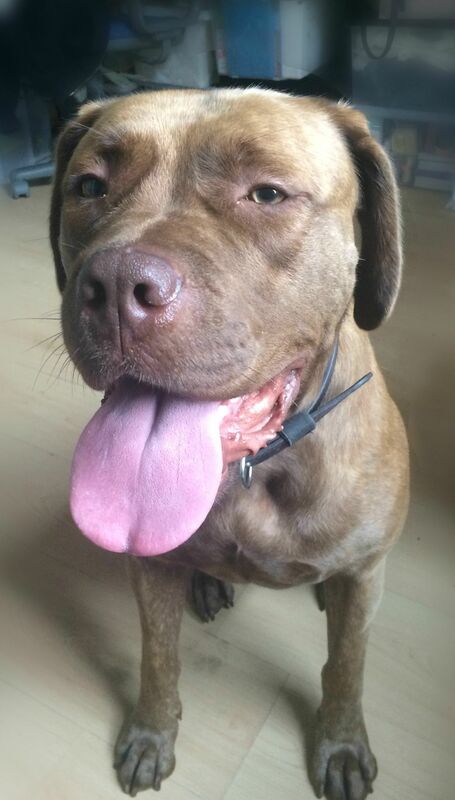 She’s learning that socialising with other dogs can be fun and can live with another male dog, Scooby would love a home where she isn’t alone for long periods and can give her lots of love, patience and can continue her training to become the perfect girl as she loves nothing more than to please you. Children living in the home must be 10 years +.